Home > Blog and Latest News > Press Release > Video Campaign from around the World. Video Campaign from around the World. 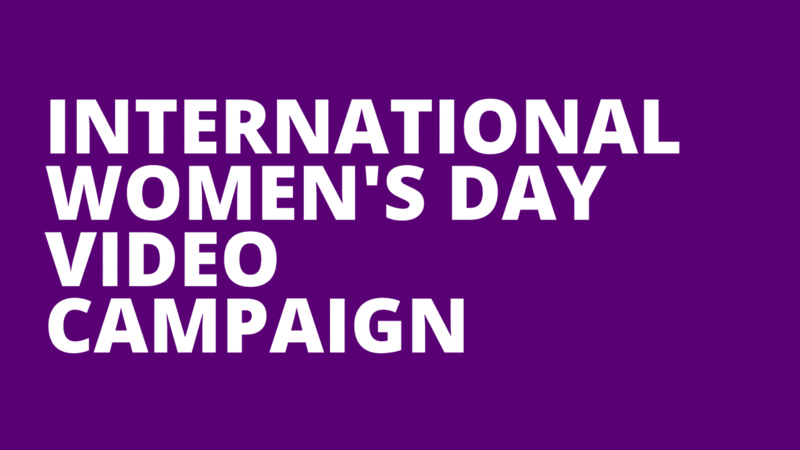 International Women’s Day Summit 2016 – Video Campaign from around the World.